The report appears in the journal Electrochimica Acta. "Supercapacitors are power devices very similar to our batteries," said study leader Junhua Jiang, a senior research engineer at the Illinois Sustainable Technology Center at the University of Illinois. 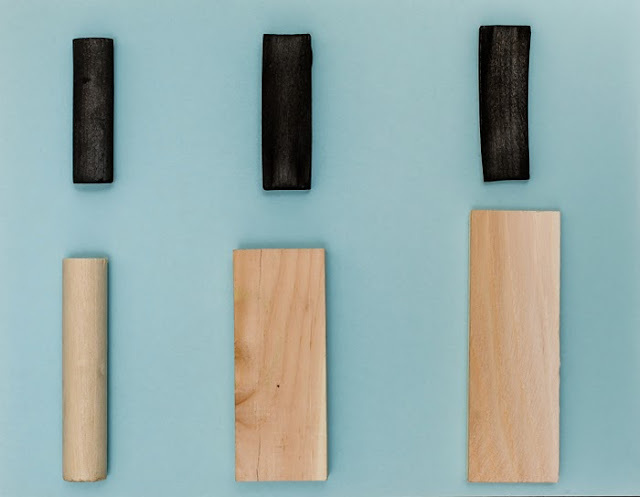 While batteries rely on chemical reactions to produce sustained electrical energy, supercapacitors collect charged ions on their electrodes (in this case, the biochar), and quickly release those ions during discharge. This allows them to supply energy in short, powerful bursts – during a camera flash, for example, or in response to peak demand on the energy grid, Jiang said. "Supercapacitors are ideal for applications needing instant power and can even provide constant power – like batteries, but at lower cost," he said. They are useful in transportation, electronics and solar- and wind-power energy storage and distribution. 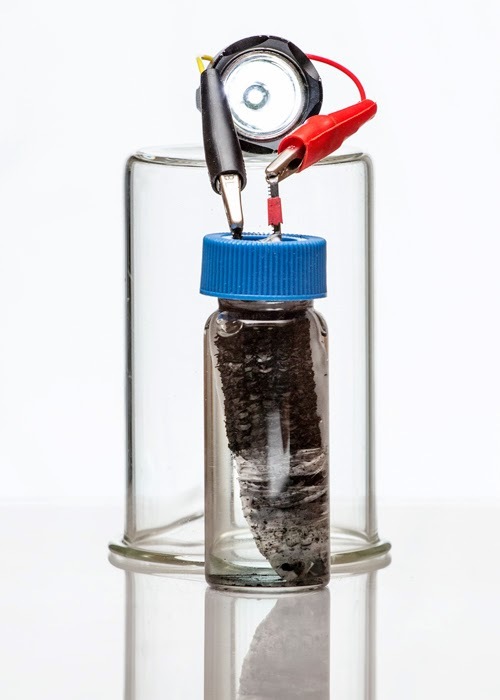 Many of today's supercapacitors use activated carbon – usually from a fossil-fuel source, Jiang said. "Costly and complicated procedures are normally used to develop the microstructures of the carbon – to increase the number of pores and optimize the pore network," he said. "This increases the surface area of the electrode and the pores' ability to rapidly capture and release the ions."